For some basic tips make sure you check out my plant care video to get your basic covered, such as light, water, and general potting requirements. Other than that most of these plants are relatively fuss-free! LIGHT: Umbrella plants will do best in bright, indirect light, they can usually tolerate direct indoor light, and will just grow more slowly and become leggy in medium-to-low light. SOIL: This plant will grow well in a peat-moss-based potting mix. Repot every few years in the spring. WATERING: Don’t let the plant sit in water, make sure excess water is drained away. Allow potting mix to dry out before watering. It doesn’t need to be watered super regularly, and is more tolerant of under-watering rather than overwatering. FERTILISER: For faster growth, you can give your plant a standard diluted plant fertiliser once a month during warmer seasons. TOXICITY: Both species of schefflera are toxic to dogs and cats. PROPAGATION: Clip a stem near the base of the plant with clean shears. Dip the snipped end in rooting hormone, then place it in potting soil in a small container. 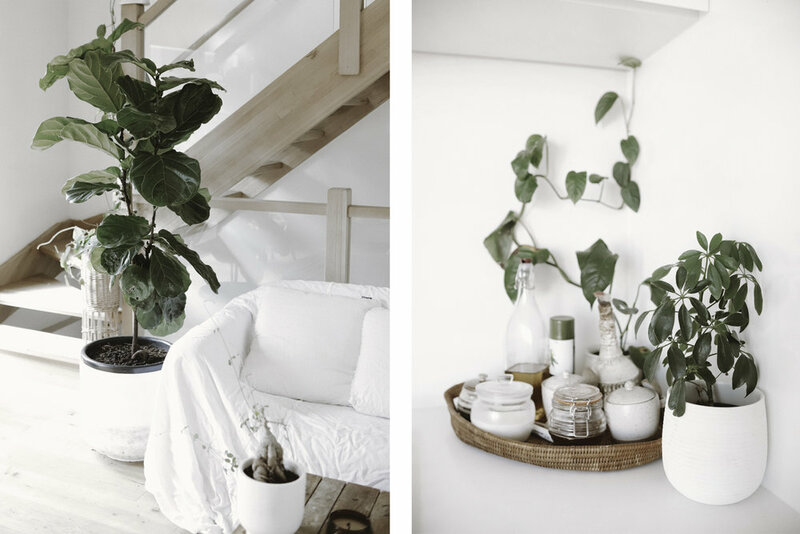 Water and place in bright, indirect light and keep humid. 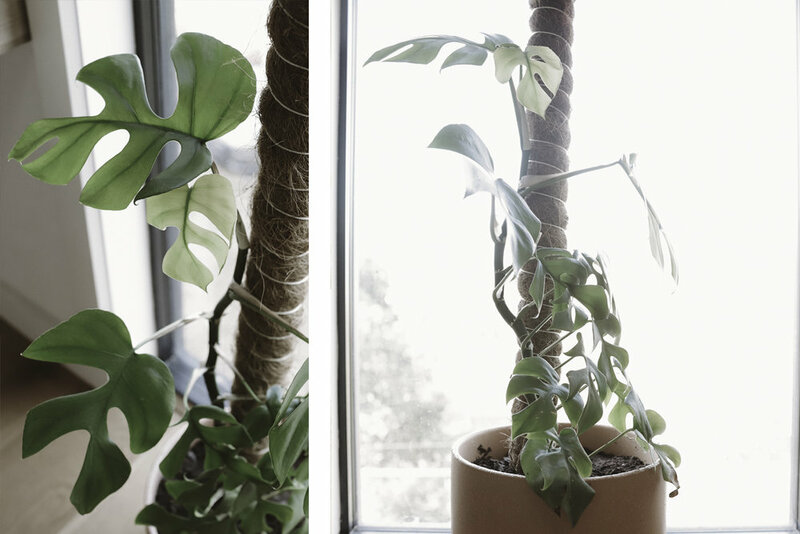 LIGHT: The ZZ grows fine with low levels of light, but it's best to avoid direct sunlight. SOIL: A well draining potting mix will suit the ZZ, make sure that it contains a high amount of perlite or even sand within the mix. Good drainage holes are a must! WATERING: Allow the soil to become dry between watering and do not over water. 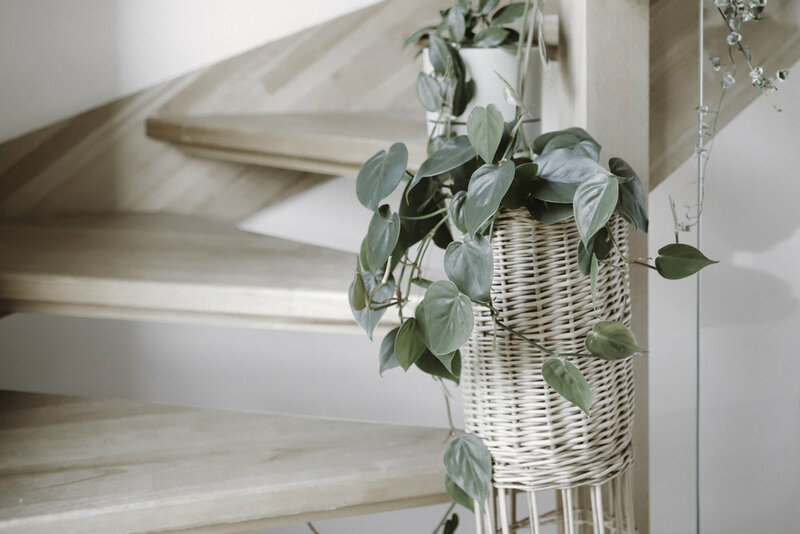 FERTILISER: A complete, balanced liquid houseplant fertiliser applied once per month during warmer seasons will give the ZZ the nutrients it needs. TOXICITY: All parts of the plant are considered toxic to humans and pets. PROPAGATION: You can propagate by dividing rhizomes or with leaf cuttings. Leaf cuttings have to be placed in a pot with a plastic covering for the roots to grow, which could take up to a year. LIGHT: It can survive in low light conditions, but grows faster and produces more leaves in medium or bright indirect light. This plant will not tolerate direct sunlight. SOIL: Use a well-aerated, all purpose potting soil that drains quickly. WATERING: Water well and then allow the top 50% of the soil dry out before watering again. Check the leaves for what it needs, they will droop when it requires water. Yellow leaves indicate over-watering and brown leaves mean the plant needs more water. FERTILISER: Feed monthly in the spring and summer with a basic houseplant food diluted. Fertilise every other month in the cooler seasons. TOXICITY: Not likely to cause death, but might have mild to moderate toxicity in cats and dogs (look out for drooling, vomiting, or decreased appetite). Best left in a place pets can’t reach. PROPAGATION: Easily propagated using stem cuttings, especially during the growing season. LIGHT: Fat plants need a good exposure to sunlight (not direct light) and do well with warm to hot temperatures. SOIL: The fat plant does require a very free draining potting medium which dries quickly. This plant does not like to be left sitting in water. WATERING: Can be watered sparingly, but will require more water in summer than in winter. It may slow down the growth rate considerably in winter. FERTILISER: The plant will take regular water and fertiliser in summer. TOXICITY: The tuber itself is edible, but the vine is poisonous and toxic to all mammals. 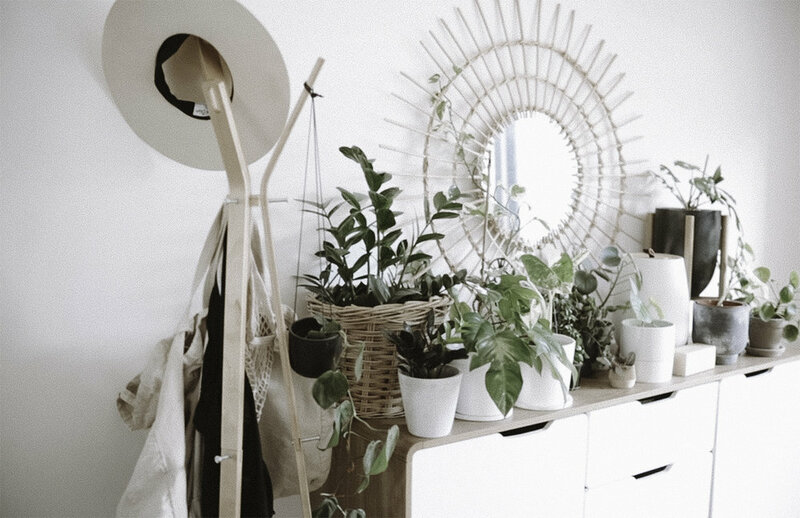 LIGHT: While it can survive in lower light conditions than other house plants (if you don’t mind smaller leaves and slower growth) it still appreciates some bright, indirect sunlight throughout the day to grow best. SOIL: This plant will thrive in moist soils with high organic matter and grow best when provided with a mossy pole to climb. WATERING: The raph seems to like the soil to stay pretty moist, at least during warmer months. FERTILISER: This plant does well with high-nitrogen fertiliser in warm months and is happy not being fertilised at all during cooler months. TOXICITY: Not toxic, but can be an irritant. PROPAGATION: Water or spaghum moss will work. Take a stem cutting with a node and root in water, or spaghum moss! It may take longer for roots to form in water than moss.